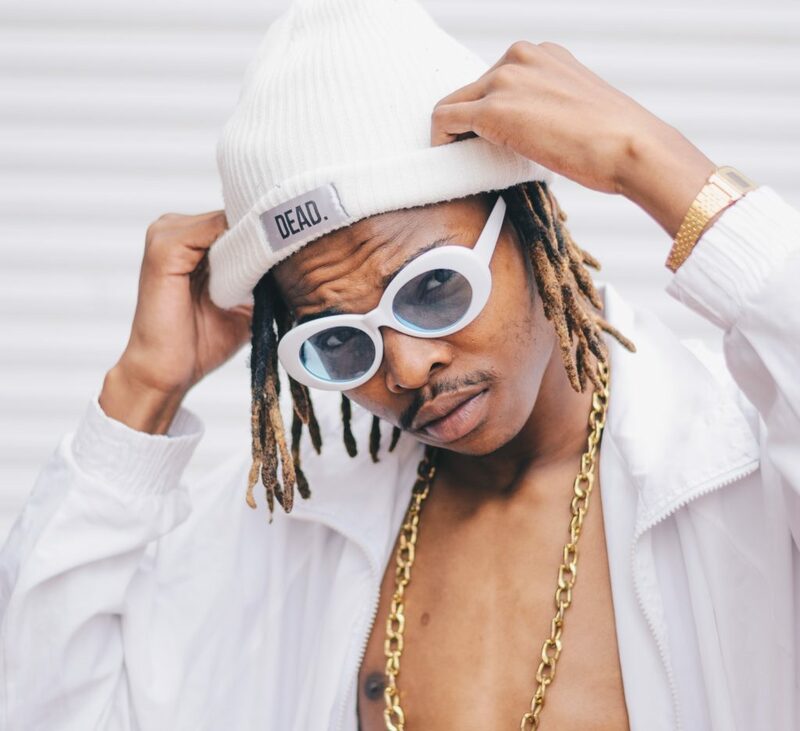 Pretoria has a lot of emerging rappers coming into the mainstream space this year and knowing what they always bring, we can’t help but be excited about this. A few days ago, talented rapper and producer Space Save Logic announced that he will be releasing a new project on the 15th of Feb. Titled SPACEGOD 2, the new project is long overdue since he promised to drop it when he first came out with the lead single, Hit Me Up almost two years ago. The rapper and producer states that the project is something that has been in the works for 3 years. The project is set to be released on all digital music platforms. “I dropped everything I was going through for the past three years and that is also the time I was testing my production skills. I feel like with SPACEGOD 2, my production skills have improved. The project showcases my abilities and creativity,” he shares. The EP consists of 9 track which were almost entirely produced by him with the exception of 1 track. It features 25K, TTGO as well as DEEP$.